What about exotics like Pitcher Plant? 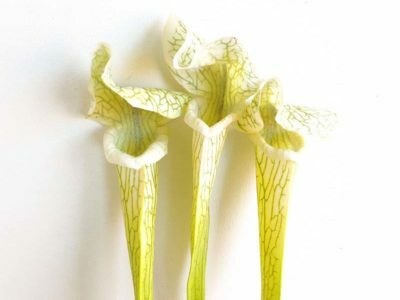 Faux Sarracenia in yellow. Imagine what you can do. Ship in a set of 3 for tabletop containers. Love! 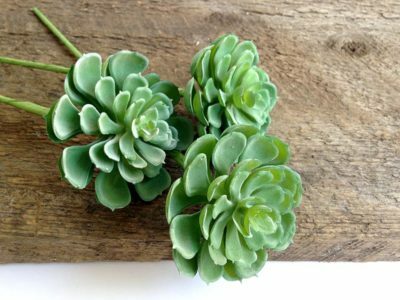 A spot of green in interior design is more popular than ever and faux succulents take center stage. 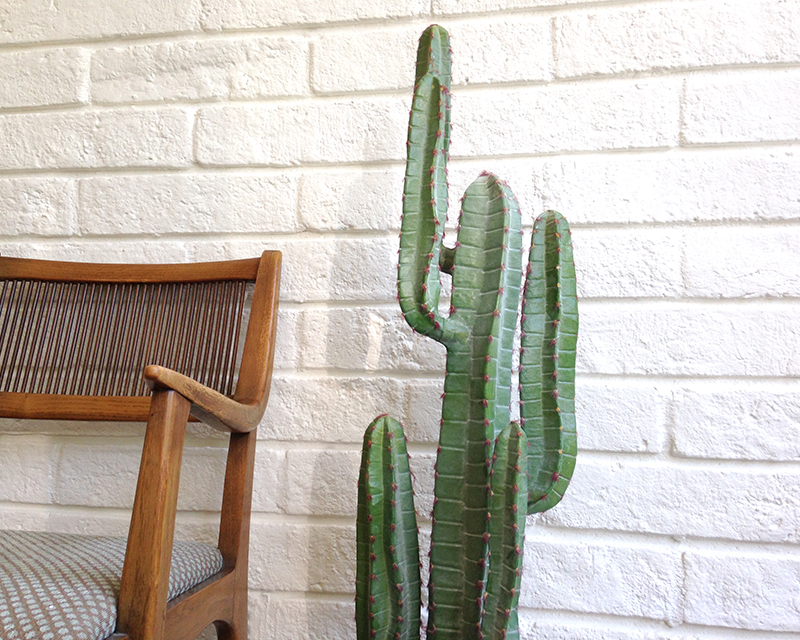 Jungalow has caught our eye, and Bohemian decor our hearts. 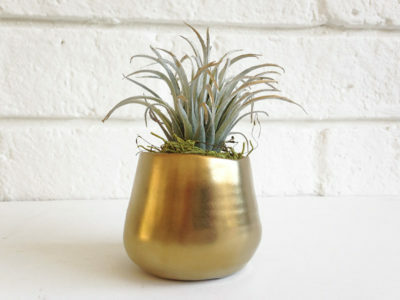 Even modern homes call for a tillandsia or two to add textured to flat surfaces. 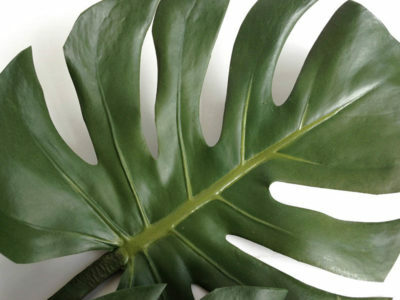 Big blousy tropical leaves add vertical green to tall, sunshine filled rooms. 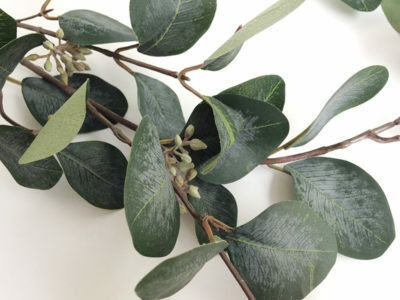 Most of us know, though, that live plants don’t live long indoors. It’s either too much water or not enough, and there is never enough sunshine to make them happy. 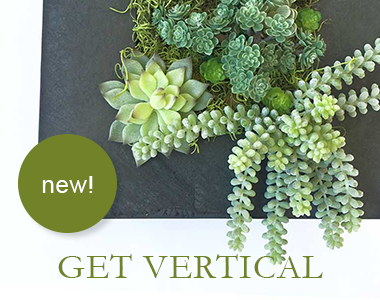 Enter faux succulents, artificial air plants and glossy tropical home decor. 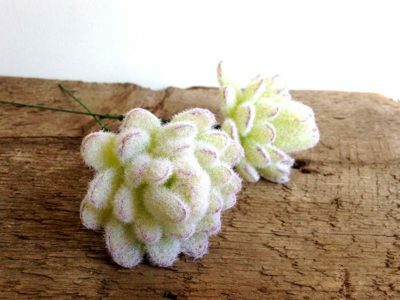 At Dirt Couture on Etsy. 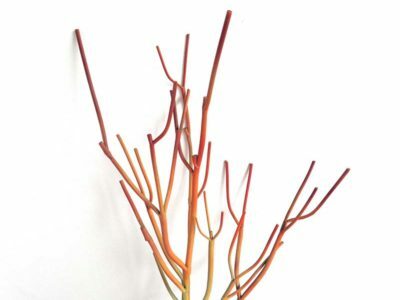 Cindy has a eagle eye for sourcing the most realistic faux plants that are available, from air plants and succulents to eucalyptus sprays that fool most hard-core plant people. 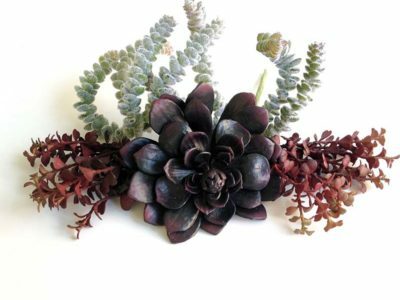 Faux succulents never need a drop of water. 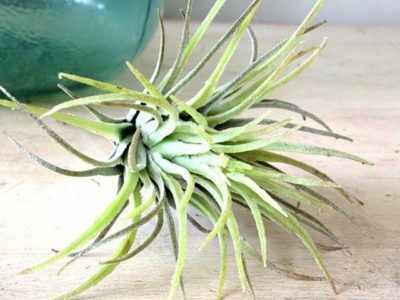 Artificial air plants live forever exactly where you place them. 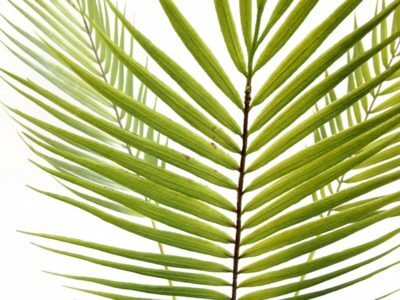 Tropical leaves are hitting the market and we source them for you as soon as we can find them. 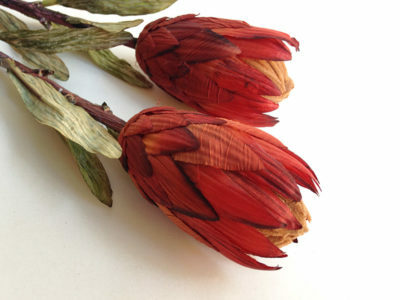 Faux protea are coming on stage for bridal bouquets and centerpieces for the home. Dirt Couture on Etsy was established in 2009. 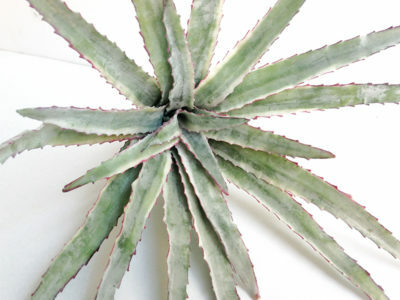 We’ve built a stand-along website here at Designer Succulents. But it turns out fiddling with the website was sucking up too much time. 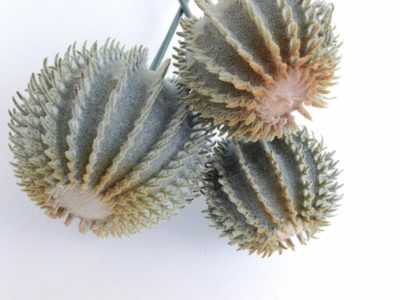 We let the popular marketplace Etsy manage things there, while we source faux plants from the world’s best silk plant companies. More are coming on the market everyday. 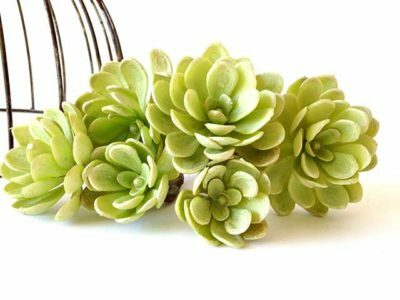 Faux succulents. 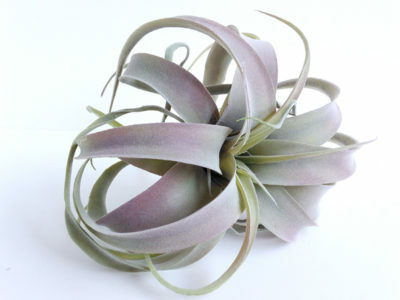 Artificial air plants. Blooming branches. 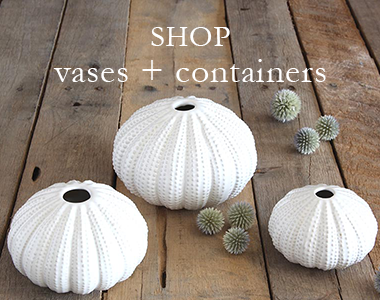 Floral supplies. Floral gifts.